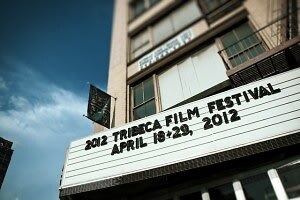 It's Tribeca Film Festival time again, and starting tomorrow the biggest names in film will head to New York for two weeks of screenings, panels, and of course, parties. Ticket sales have begun, but there's still plenty of time to snag tickets to the most buzzed about films. You can get the most up-to-date information by following the Film Festival on Twitter, and you can join in the conversation using the hashtag #TFF. It's hard to know which events are worth going to, but we've put together a roundup of some of the most anticipated screenings of the week. You can also check out the complete official schedule HERE.